Following in the wake of classics like Due Date and Planes,Trains and Automobiles, comes TAXI TO TREASURE ROCK, an exhilarating buddy movie. 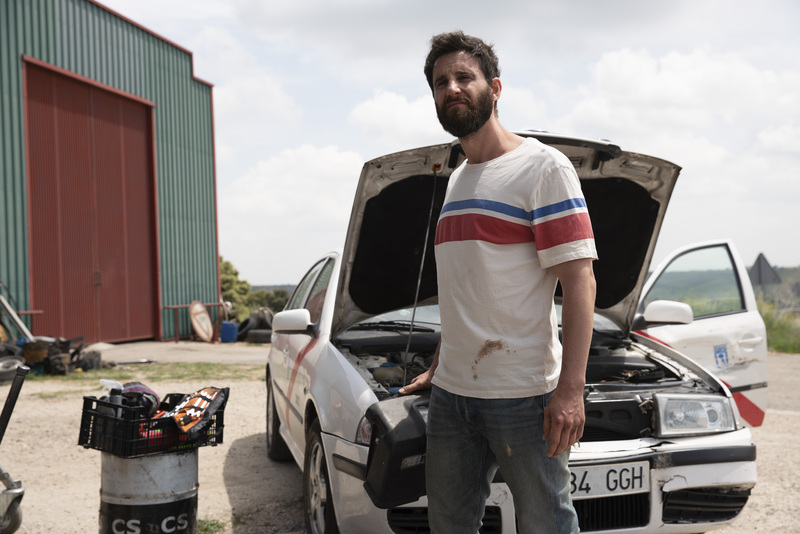 From the screenwriter behind Spy Time and Veronica, TAXI turns into a road trip that takes us through amazing locations across Southern Spain. 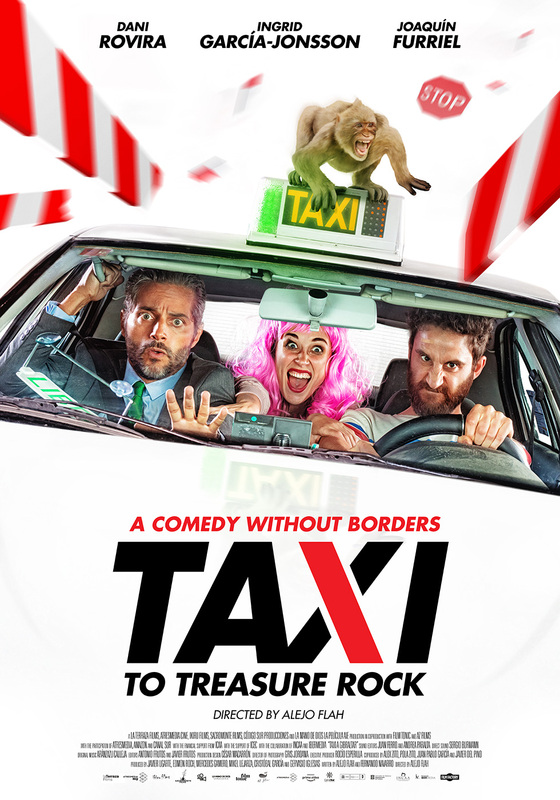 A debt-ridden cab driver, a charming ex-con and a bride fleeing her bachelorette party will cross paths and embark on the adventure of their lives: a dizzying road trip with the delirious promise of finding a shipment of lost gold in one of Gibraltar’s unexplored tunnels.